This book should be available at Amazon.com soon. 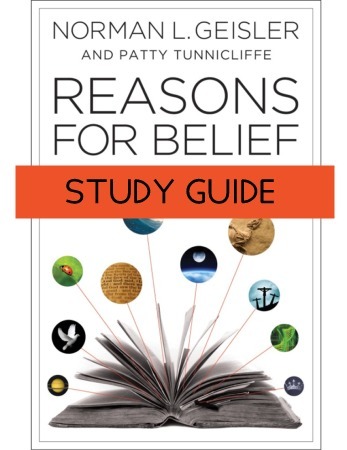 It is a study guide for the book by Norm Geisler and Patty Tunnicliffe titled Reasons for Belief:Easy-to-Understand Answers to 10 Essential Questions. Just add as a kindle book? Or just make the printable PDF free on BastionBooks???PDF-Only. Ask Patty if she wants printable versions?